Redecorate and redesign your dollhouse with this CAPE COD OUTDOOR FIREPLAC. Your decor and collection of miniatures will be taken to another level of fabulosity. 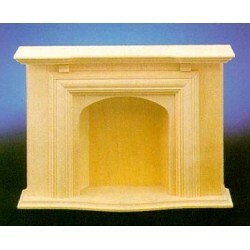 You will love this &HW2403: STANDARD FIREPLACE as it complements your other miniature dollhouse furnishings. Now is the time to design a great new look! Adding this Colonial Walk-in Fireplace to your miniature collection is just what you need to make your dollhouse a home, and showcase your fabulous taste. 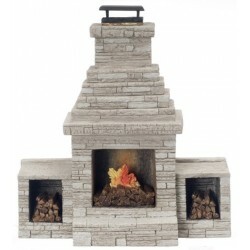 You will love this Southwest Fireplace as it complements your other miniature dollhouse furnishings. Now is the time to design a great new look! 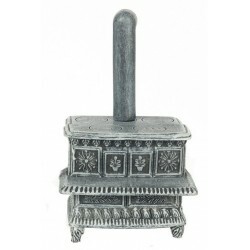 Adding this Lincoln Wood Stove/gray to your miniature collection is just what you need to make your dollhouse a home, and showcase your fabulous taste. 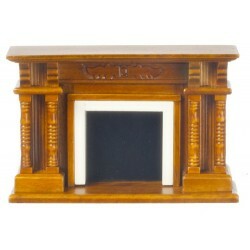 You will love this Brown Resin Fireplace Mantle as it complements your other miniature dollhouse furnishings. Now is the time to design a great new look! 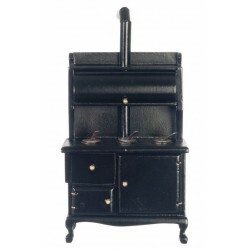 Enhance your dollhouse collection with this Wood Stove/black. Added to your other dollhouse miniatures, it is a complement for a variety of styles and tastes. 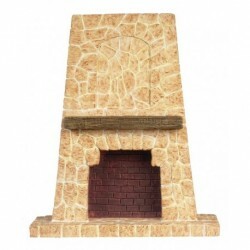 You will love this LARGE OUTDOOR FIREPLACE as it complements your other miniature dollhouse furnishings. Now is the time to design a great new look! 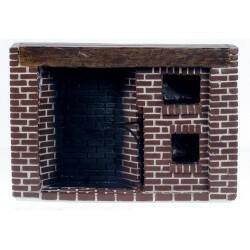 Adding this SMALL RED BRICK FIREPLACE to your miniature collection is just what you need to make your dollhouse a home, and showcase your fabulous taste. You will love this Victorian Fireplace/Walnut/cb as it complements your other miniature dollhouse furnishings. Now is the time to design a great new look! 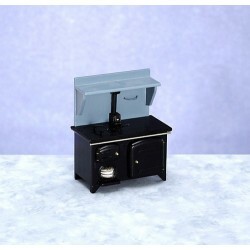 Adding this Wood Stove/black/cb to your miniature collection is just what you need to make your dollhouse a home, and showcase your fabulous taste. 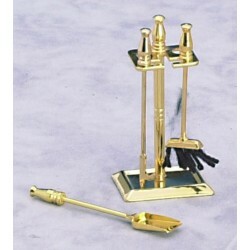 You will love this FIREPLACE TOOLS/SET/4 as it complements your other miniature dollhouse furnishings. Now is the time to design a great new look! 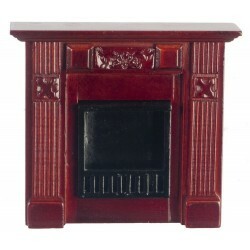 Enhance your dollhouse collection with this Elizabeth Fireplace/Mahogany. Added to your other dollhouse miniatures, it is a complement for a variety of styles and tastes. 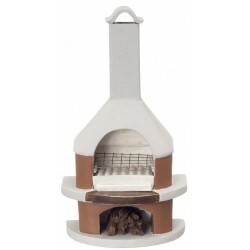 You will love this OPEN OUTDOOR FIREPLACE as it complements your other miniature dollhouse furnishings. Now is the time to design a great new look! Adding this S/4 Fireplace Set to your miniature collection is just what you need to make your dollhouse a home, and showcase your fabulous taste. 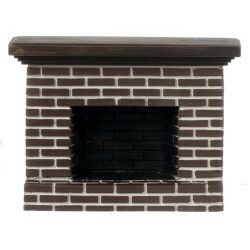 S/4 Fireplace Set from our line of Dollhouse Fireplaces. 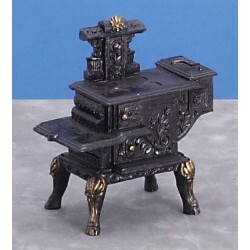 You will love this Wood Stove/black/cb as it complements your other miniature dollhouse furnishings. Now is the time to design a great new look! Adding this Wood Fireplace-Walnut to your miniature collection is just what you need to make your dollhouse a home, and showcase your fabulous taste. 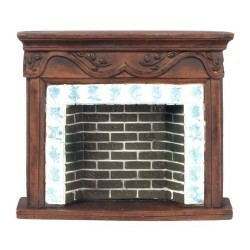 Wood Fireplace-Walnut from our line of Dollhouse Fireplaces. 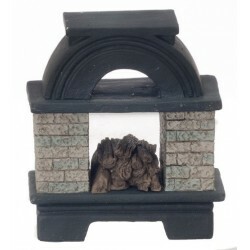 Spruce up your dollhouse with this miniature OUTDOOR FIREPLACE. 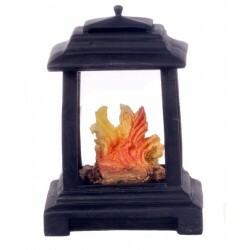 We have many miniature Miniature Fireplacess for that finishing touch.